Our new single 'Make It Happen' feat. Jim Cole is out now! 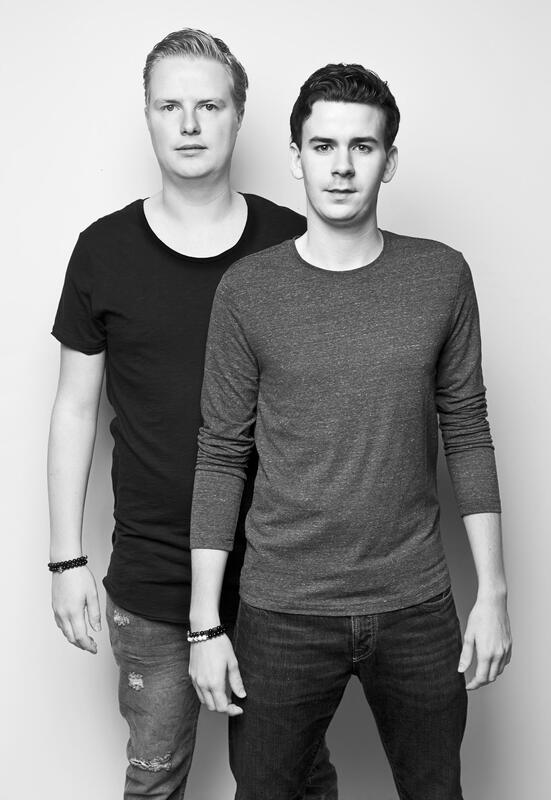 Childhood friends Yannick and Nicolas, better known as the Belgian deejay duo Funktastix are rising stars in the dance scene. They shared their passion for music since they were 16 years old and they’ve been sharing the DJ booth ever since. Funktastix started spinning records at local bars and even- ts. Nowadays the 2 guys are holding residencies in Belgium’s leading clubs and get frequently ivited by other organisations to show their skills to the audience. The talented duo gained some experience abroad as well with gigs in Ibiza, Spain, Curaçcao, Austria and many more. In the summer of 2015, Funktastix released its debut single ‘Short Time Love’, which made them score a record deal with Universal Music. Funktastix collaborated with the Belgian singer Robin De la Rue for its first track. At the beginning of 2016, Funktastix introduces a second single ‘I Wanna Be Down’. Once more, they selected Robin De la Rue to provide the vocals. Robin’s voice on top of the catchy house tunes by Funktastix is a match made in heaven. For their 3rd single ‘Make It Happen’ they collaborated with Jim Cole, known from ‘The Voice Belgium’. With lots of festivals, club appearances and bookings at various parties, Funktastix has a full schedule and the guys are ready to bring their careers to the next level.